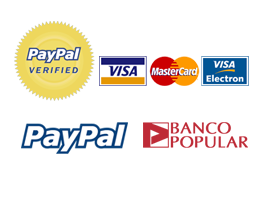 CURSO TCP INTENSIVO 1.800,00 € IGIC Incl. CURSO DESPACHADOR DE VUELO EN MÁLAGA + CURSO AUXILIAR TRÁFICO AÉREO 1.295,00 € 995,00 € IGIC Incl. CURSO TCP PREMIUM 3.600,00 € IGIC Incl. 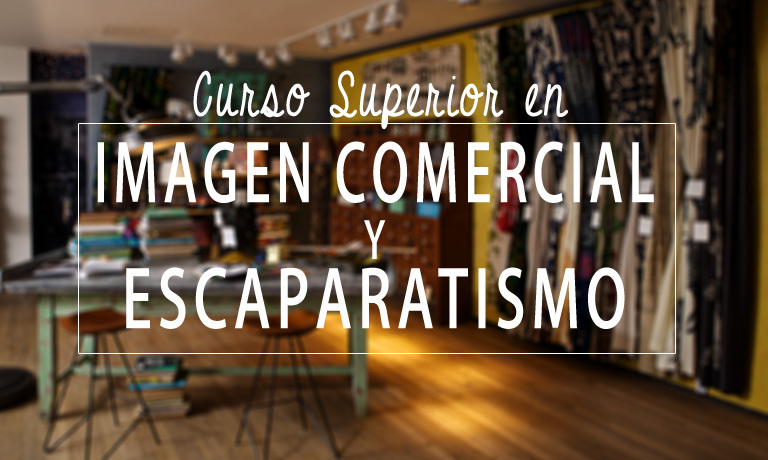 CURSO INTEGRAL AERONÁUTICO 940,00 € IGIC Incl. 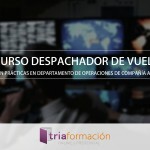 CURSO DESPACHADOR DE VUELO (FLIGHT DISPATCHER) 995,00 € IGIC Incl.